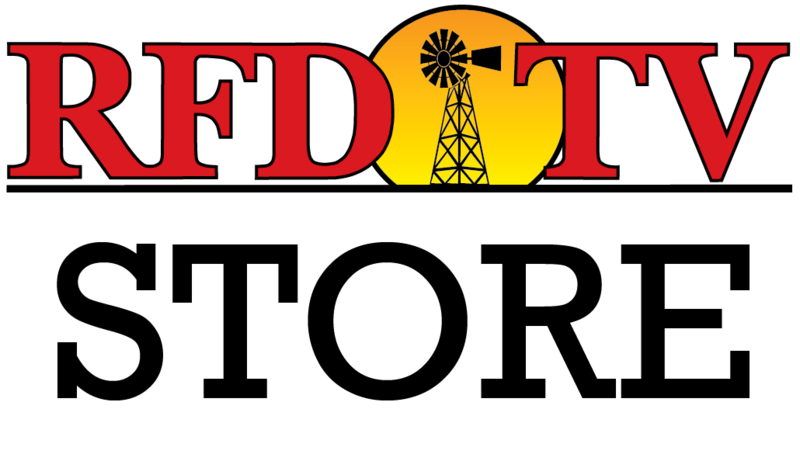 Nothing gets a farmer's engine running like talking about machinery, and "Successful Farming" brings a half-hour of this favorite topic to RFD-TV viewers. "If machinery is the universal language of farmers, then the "Successful Farming" speaks to every farmer, as well as anyone else who loves engines, gears and steel in action," says Dave Mowitz, host and machinery editor of Successful Farming magazine. One of the most popular sections in Successful Farming magazine is "All Around the Farm." For nearly 80 years farmers have been sending in their ideas in an effort to save each other time and money. See this feature come to life by witnessing the ingenuity of American farmers today as they share their practical and thrifty solutions for getting the job done. 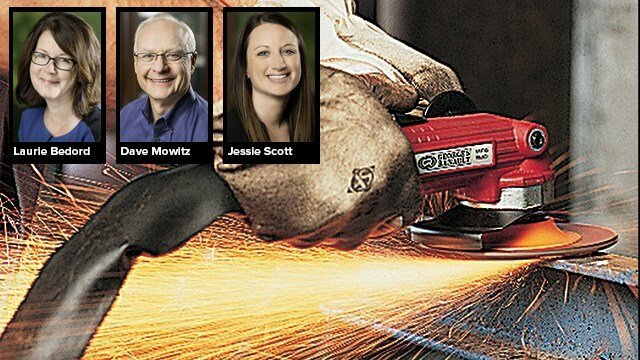 In "Top Shops" tours, host Dave Mowitz visits shop floors, offices, hoists, oil-change areas, lubrication centers, storage, heating, lighting and even break rooms. Viewers get ideas for their existing work areas or for planning their "dream shops" from farmers who put years of thought into their facilities. As always, "Successful Farming" is especially proud to present Greg "Machinery Pete" Peterson. This is the man farmers, dealers, and ag bankers have depended on for nearly two decades to determine dollar values on farm iron. Peterson compiles actual sale prices from 750 auctioneers and dealers across the U.S. On this show he boils the data down and adds invaluable insights for buying and selling used farm equipment. Viewers may recognize TV personality Roger Welsch from the popular Postcards from Nebraska segments that appeared on CBS News' Sunday Morning show. Expect the same warm humor, ring of truth, and genuine affection for his subject to flavor Welsch's "Tractor Whisperer" spots. On tap are subjects such as the countless uses for penetrating liquid, the simplicity of antique tractors, and the mystery of lost wrenches. Another regular feature is "Hot Iron" – a sort of Sears Wish Book for anyone with an eye for tools or ag machinery. Learn about these brand-new products from "Successful Farming" and make better-informed purchases. Or, at least, impress friends by running down the specs.